For the first ten months of 2012, the Bankruptcy Court for the Southern District of New York was the most favored venue for mega filers with 20, followed by the Bankruptcy Court for the District of Delaware with 15 mega filings. In 2011, the Delaware Bankruptcy Court was the most favored of bankruptcy mega cases with 38 filings, or 46% of the mega cases, followed by the Southern District of New York with 16 filings, or 19% of the mega cases, and by the Northern District of Texas with 4 filings, or 5% of the mega cases. 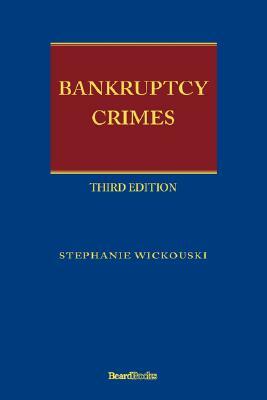 The rest of the bankruptcy mega cases are spread evenly throughout the various bankruptcy courts.